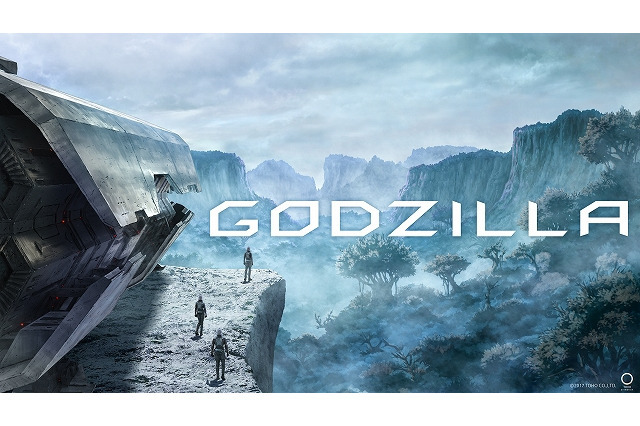 Wait... has Godzilla ever had an anime before? That series is fun btw, but only if you accept that the “Godzilla” in this one is not Godzilla, but a giant Iguanosaur that can breathe radiated green-fire and dig the ground real fast like a mole. Oh, and he’s more or less a pet of the MC in that series. All the episodes are available on Youtube in case somebody is bored enough .